A KnockOut Victory! | LEAP Sports Scotland LGBT boxing club – met for their first training session! 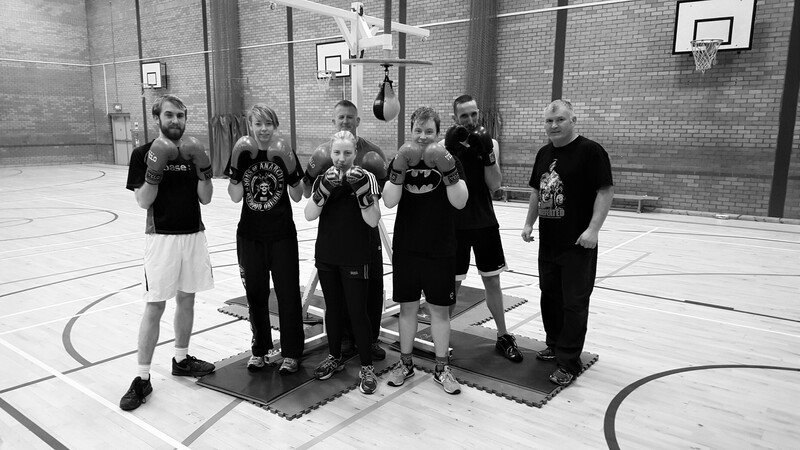 "> LGBT boxing club – met for their first training session! LEAP Sports > News > A KnockOut Victory! Tyson Fury wasn’t the only boxer making waves on Saturday: right here in Glasgow, KnockOut – Scotland’s first LGBT boxing club – met for their first training session! Wind and rain did nothing to dampen the spirits of the budding boxers who attended and were put through their paces by Boxing Scotland’s Joe Brannan. Those spirits were even higher by the end of the session, which saw them work on their stances, develop their footwork and don gloves to hone their jabs on punchbags and pads. The next session will be taking place on Saturday 12th December. If you’re keen to learn more or take part in the next session, visit Knockout – The Glasgow LGBT Boxing Group Facebook page here and get signed up. Written on 1st December 2015.